Floral Anchor Purple Nautical book request cards to start growing your little girl’s library from the get go! The Nautical book request cards feature a rustic anchor decorated with a beautiful hand drawn watercolor floral arrangement in purple, lavender and violet color accents. 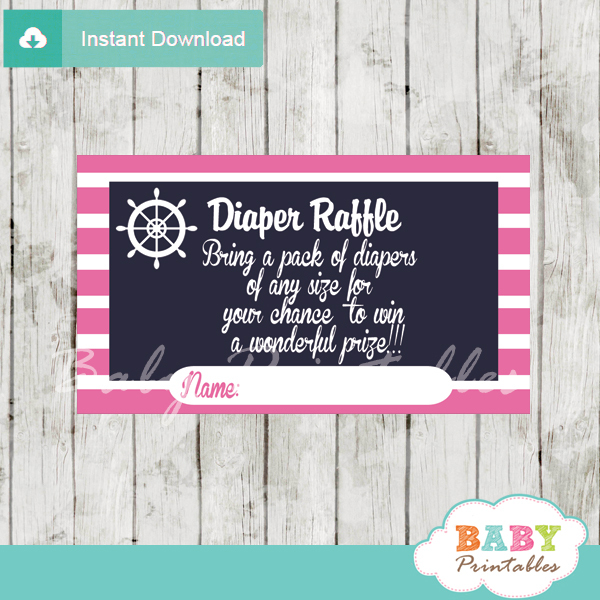 These anchor invitation inserts are perfect for an nautical baby shower for girl. 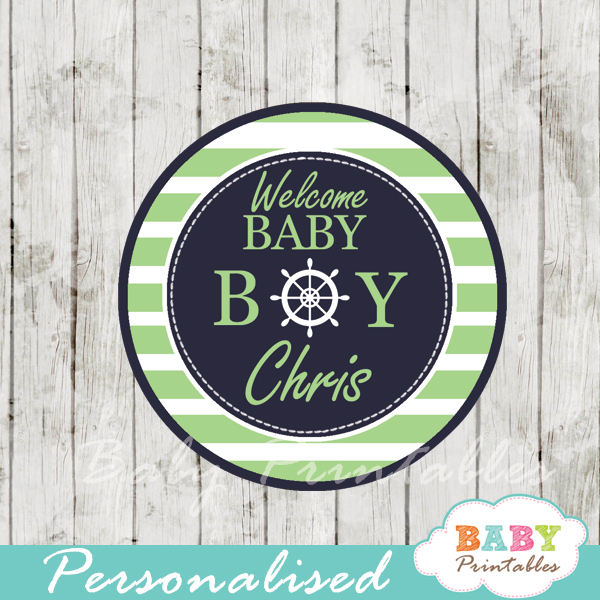 ★ Click to view our nautical baby shower theme collection. Immediately after placing your order, you will receive a confirmation email from Baby Printables with your download links. This email is only sent after your payment has been confirmed through Paypal. Click on the link in the email to download your files. Please take note that your download link never expires. You can download your files upon receiving your order confirmation email or later at your convenience.